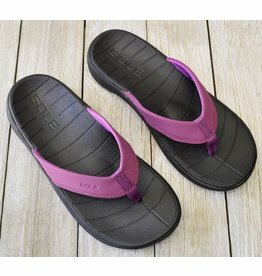 The classic SOLE Sport Flip is comfortable, versatile and water-friendly. 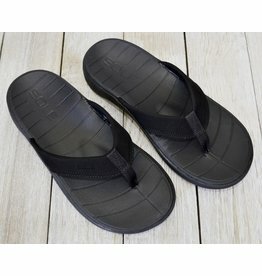 Wear them to the beach, pool, park, or just kicking around at home. 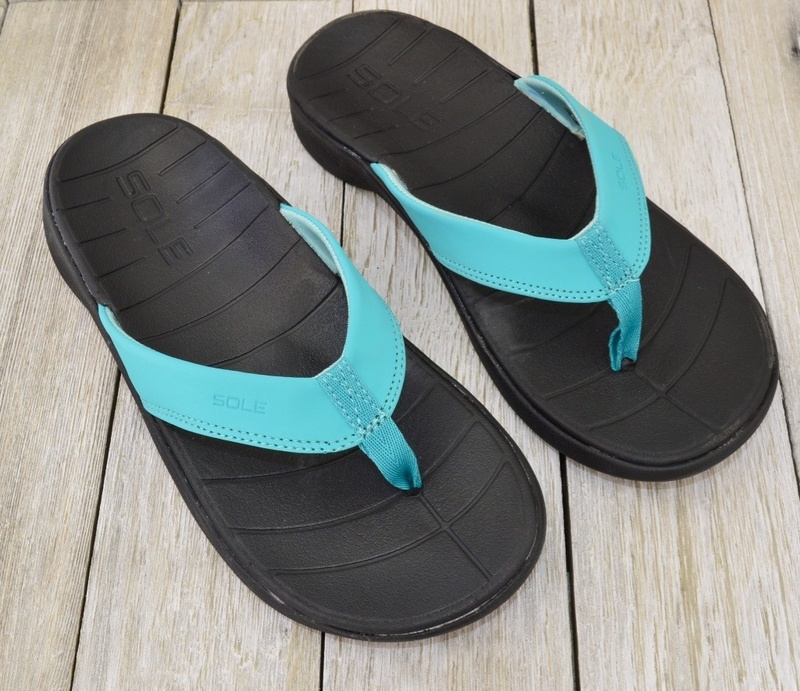 Featuring cushioned, synthetic straps, and an ultra-soft polyester liner, Sport Flips offer customized comfort for the every day. 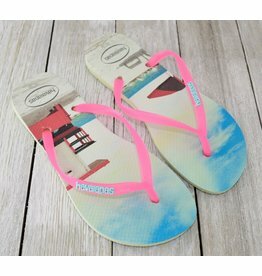 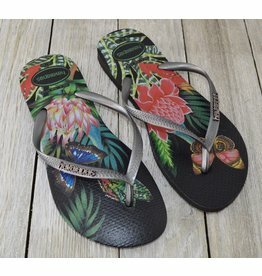 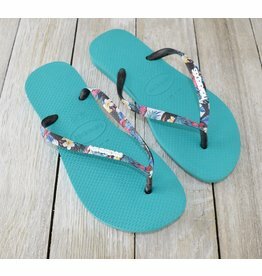 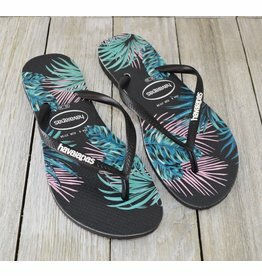 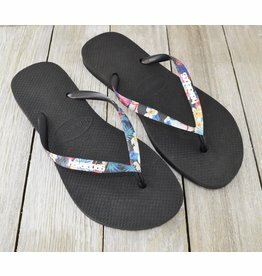 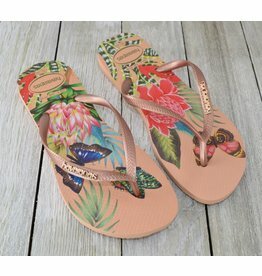 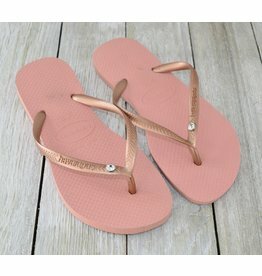 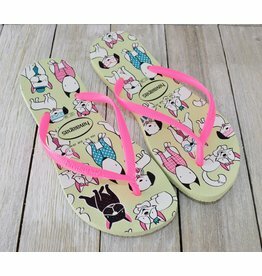 Water-friendly flip flops prefect for those beach days! 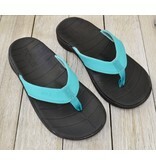 This beautiful fresh green looks great on the beach!